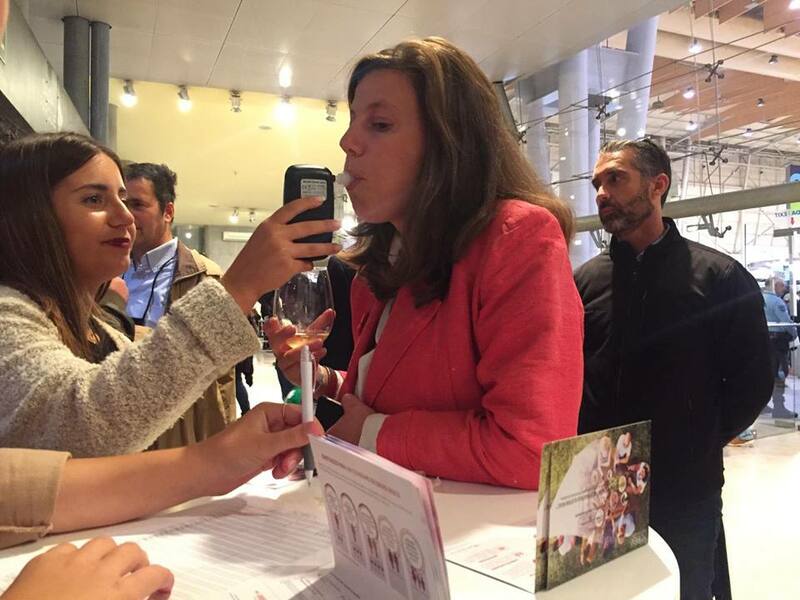 To inform visitors about the risks of drinking and driving. 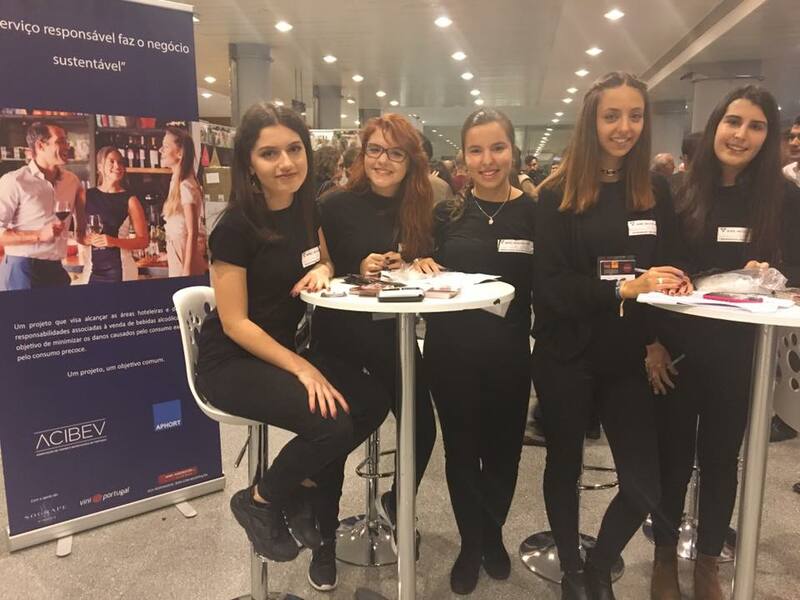 To raise awareness of the benefits of moderate consumption and the risks of the abusive consumption of alcohol. 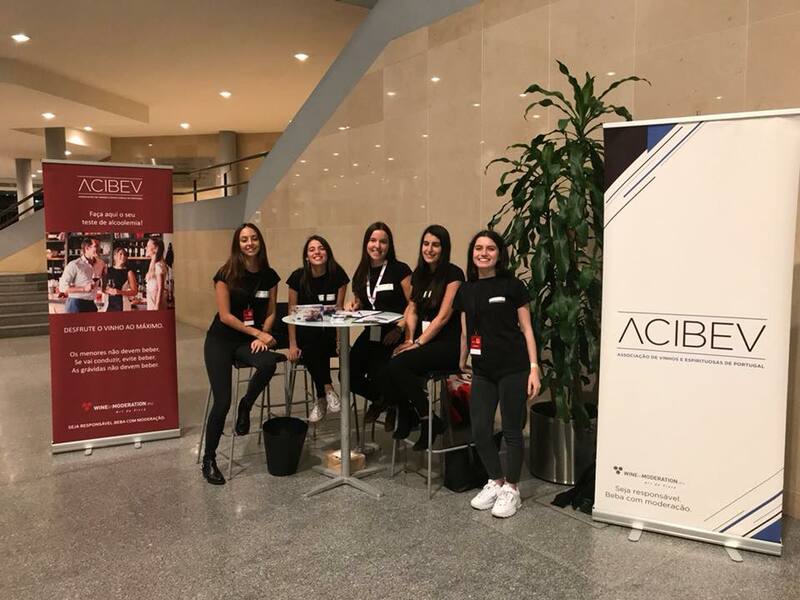 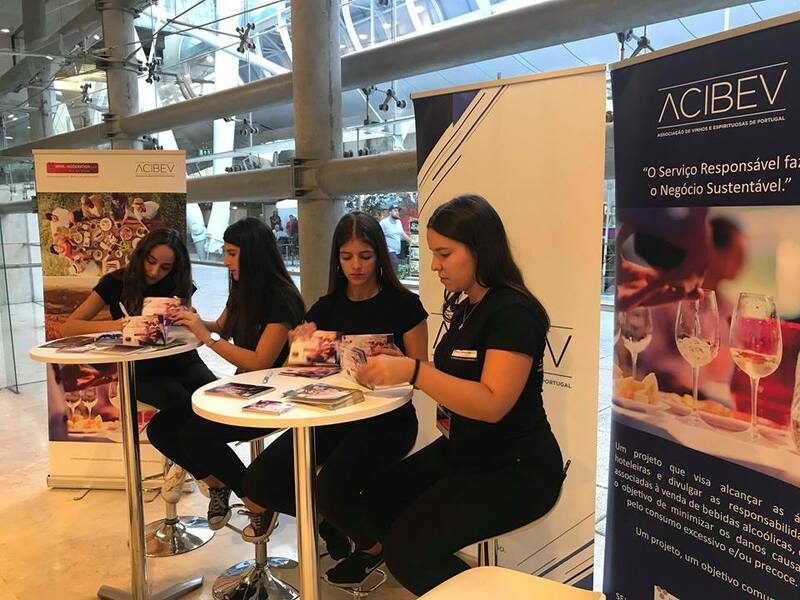 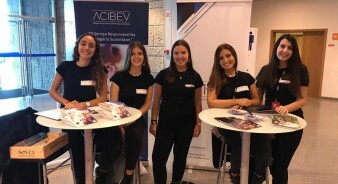 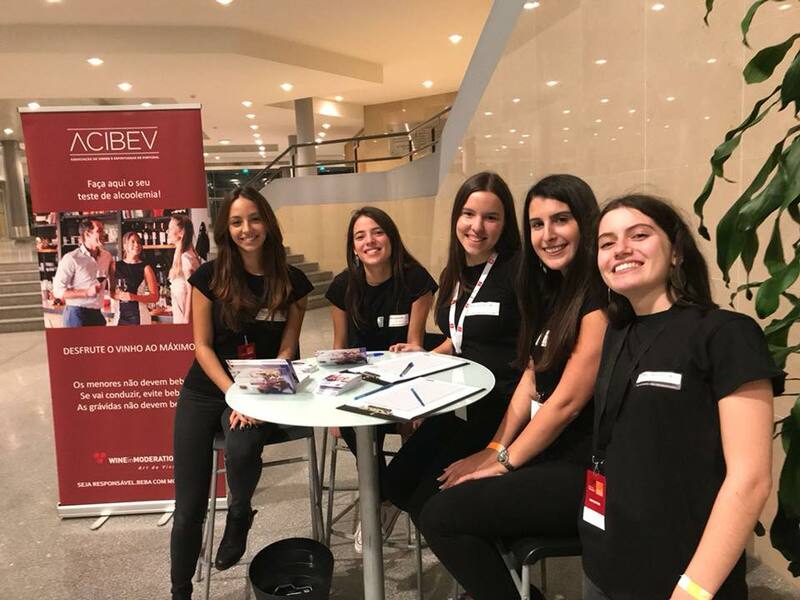 ACIBEV has attended two of Portugal’s leading consumer wine fairs “Encontro com o Vinho e Sabores” e "Grandes Escolhas - Vinhos & Sabores" since 2016 to encourage the responsible consumption of wine through its drink and drive campaign. 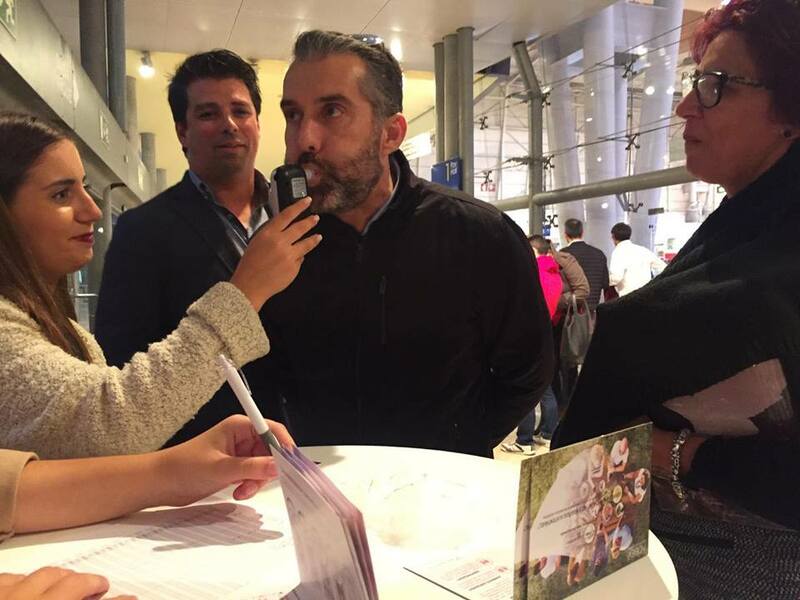 ACIBEV carries out free breathalyser tests and hands out brochures to visitors. 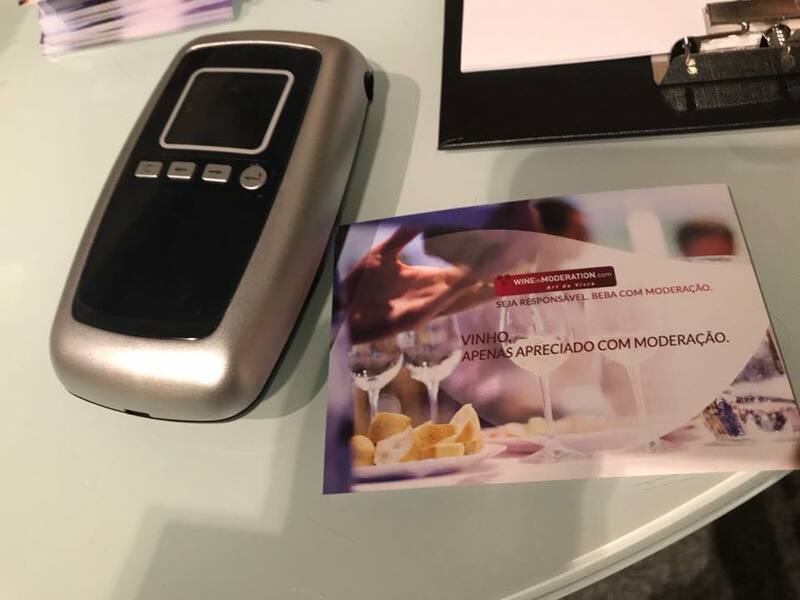 The brochures contain guidelines for low-risk consumption, units of measurement and the legal Blood Alcohol Concentration (BAC) limits for driving in Portugal, as well as public transport alternatives. 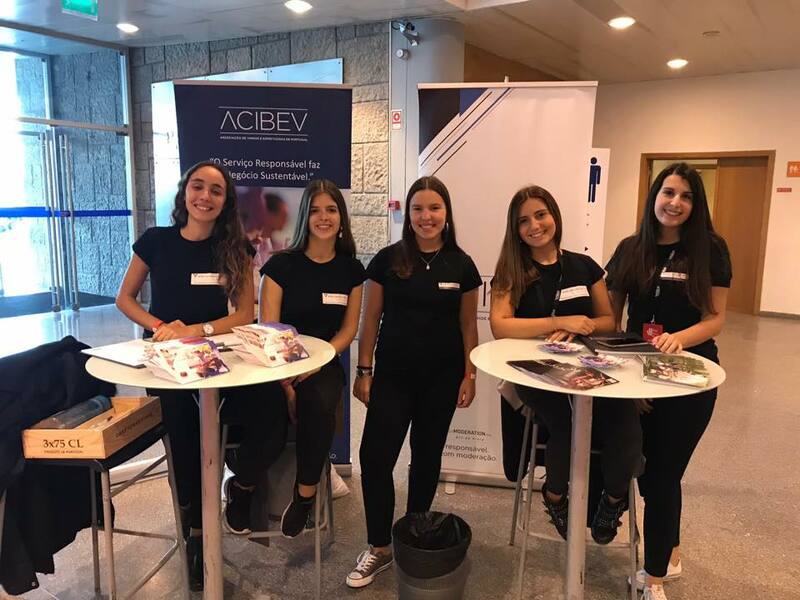 Over 6,000 participants have been reached since 2016: 5,094 free breathalyser tests were carried out (1,668 in 2018, 2,234 in 2017 and 1,192 in 2018) and more than 6,000 brochures were handed out.